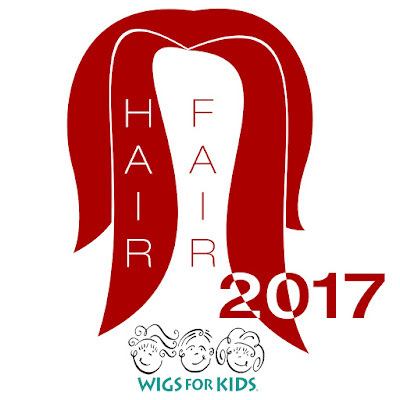 The Hair Fair is an annual fundraising event for the charity Wigs for Kids. Some of the best hair designers from all over Second Life come together to raise money for this great charity. 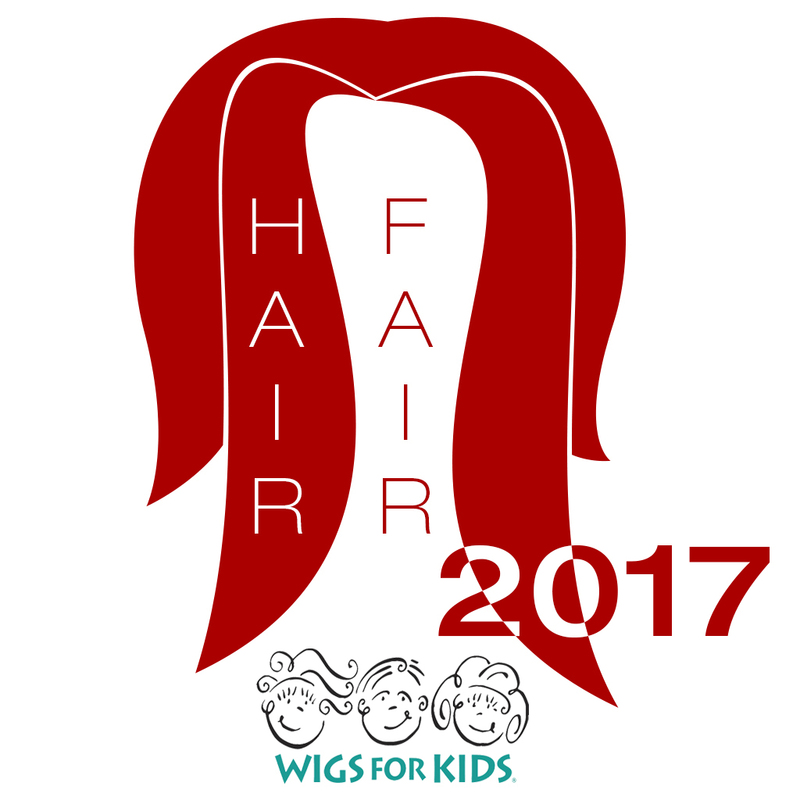 You can see signs with the percentage donated to Wigs for Kids in the booths. The money raised by the bandana booths and the donation kiosks goes 100% to Wigs for Kids. 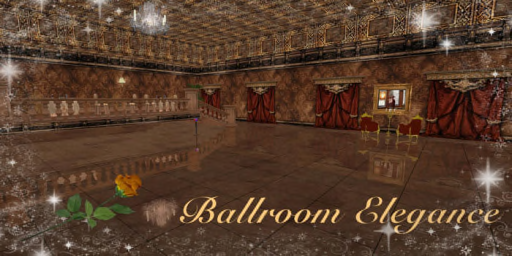 As most big events in Second Life can get a bit (or a lot) crowded, the organizers have set up two camera shopping sims. In case you do not know what those are, they are sims next to the main sims from which you can shop without having to fight the lag in the main sims, or when you cannot get in because they are full. In advanced, select "disable camera constraints" and you will be able to send your camera all over the Hair Fair. Remember to remove any prims, huds, etc. before you tp to the fair. Use an alpha layer that covers all your body if you rather people didn't see without your best hair and clothes. That's what I did and I had no lag. I got two beautiful bandanas (Bandana Day is usually the last day of the Hair Fair. Remove your hair to show you care and help Wigs for Kids), a very cute hare (yes, the spelling is right, go to the bandana booths and see them, you won't be able to resist them! ), got all the great gifts (I'll show you pictures of them in future posts), donated some money, and I'm still deciding which hairs I want to buy (I wish I could buy all the ones I like, but my purse is not big enough for that).